Since I have been doing this series for a while thought I would share the top 5 tutorials that is seems people have found most helpful. 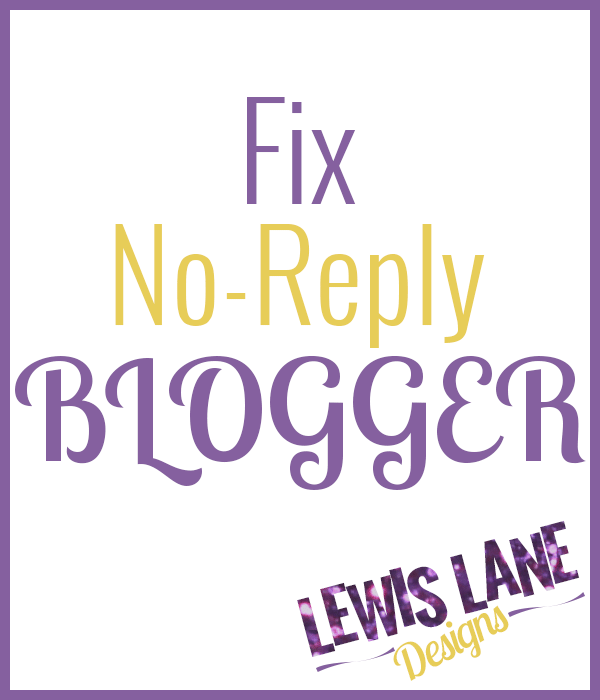 Fix No Reply Blogger – Are you commenting on blogs and not getting any replys? You could be a No Reply Blogger. Follow this tutorial to fix being a No Reply Blogger. 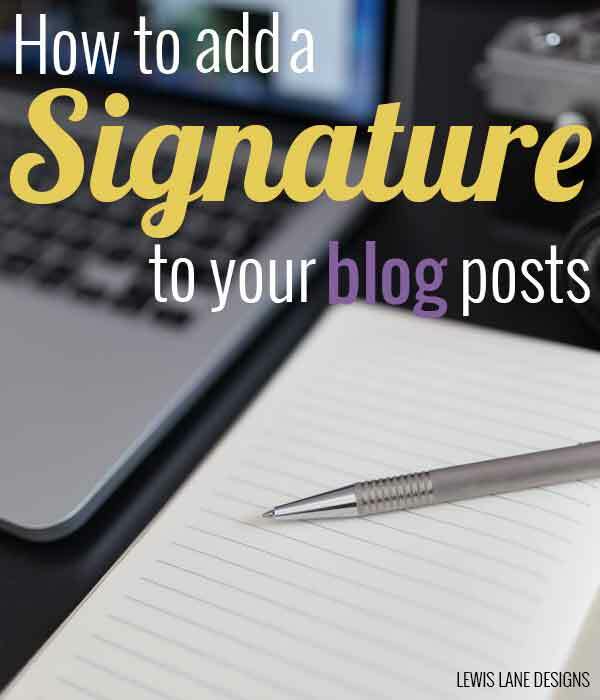 How to Add a Signature to Your Blog Posts – Give you blog that personal touch by adding your signature to your blog post. To do that follow this tutorial. 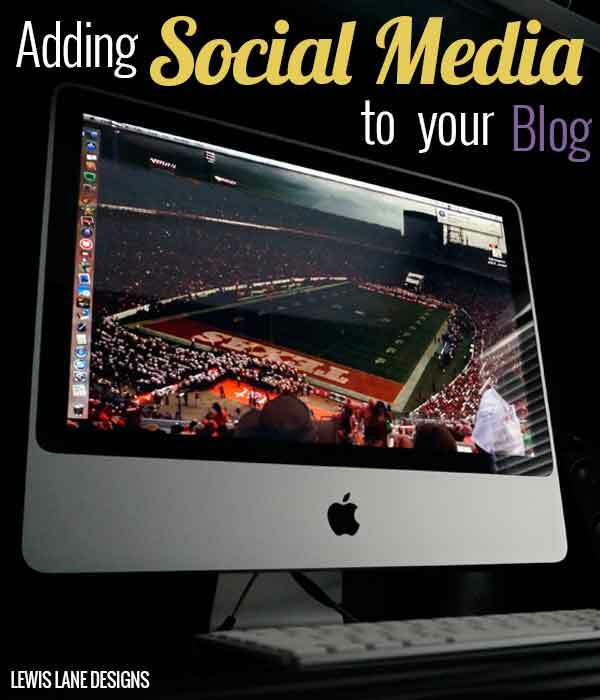 Adding Social Media to Your Blog – Here are some quick tutorials on adding your different social media accounts to your blog. 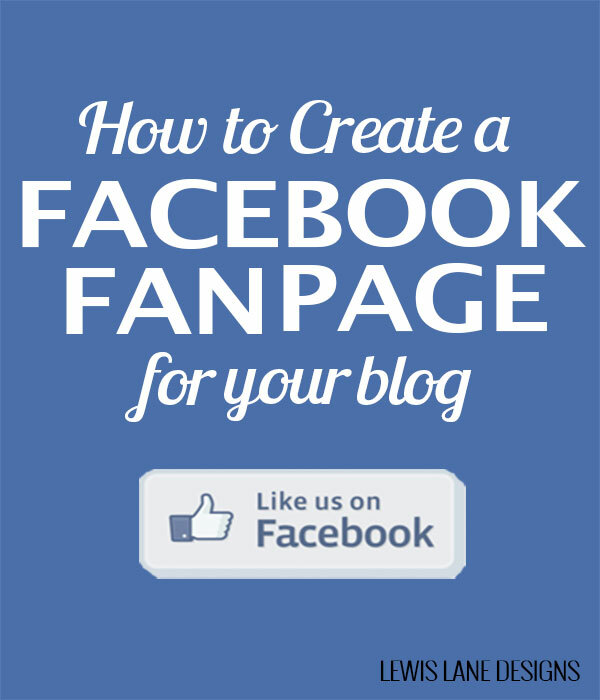 How to Create a Facebook Fanpage for Your Blog – This tutorial will show you how to crate your Facebook Fan Page for your blog. 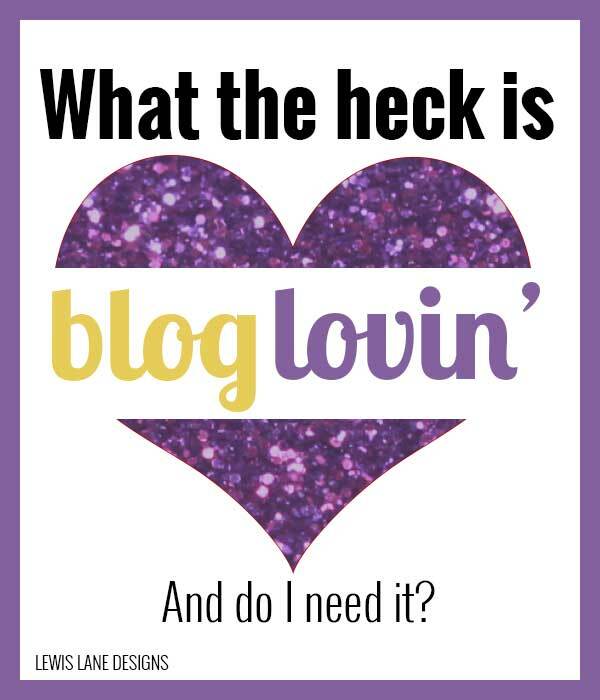 What the heck is Bloglovin and do I need it? 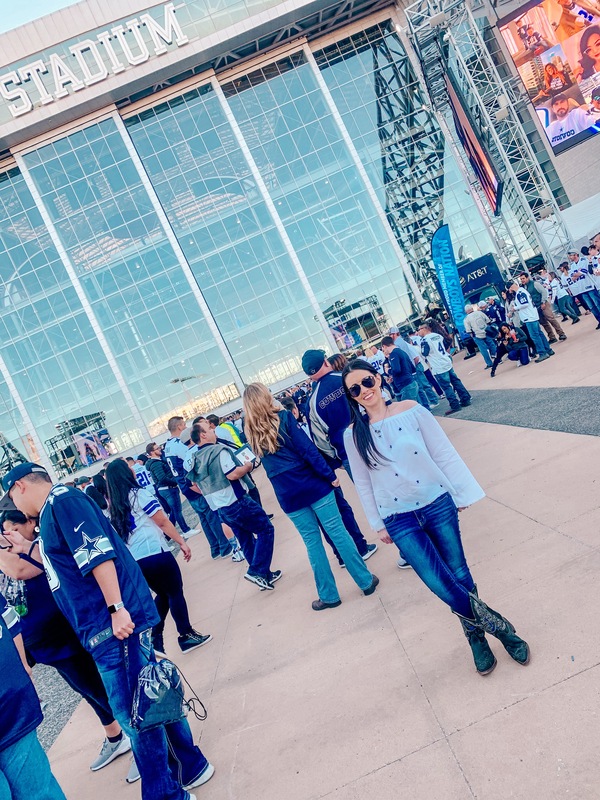 – Not using Bloglovin? This tutorial shows what your missing out on. Hope you find these tutorials helpful. Comment below to let me know if you do or have any questions. Such a helpful post! 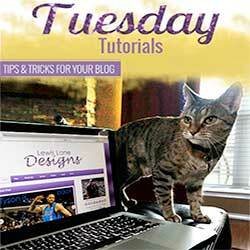 I’m a new blogger always on the lookout for ways to make my blog nicer. 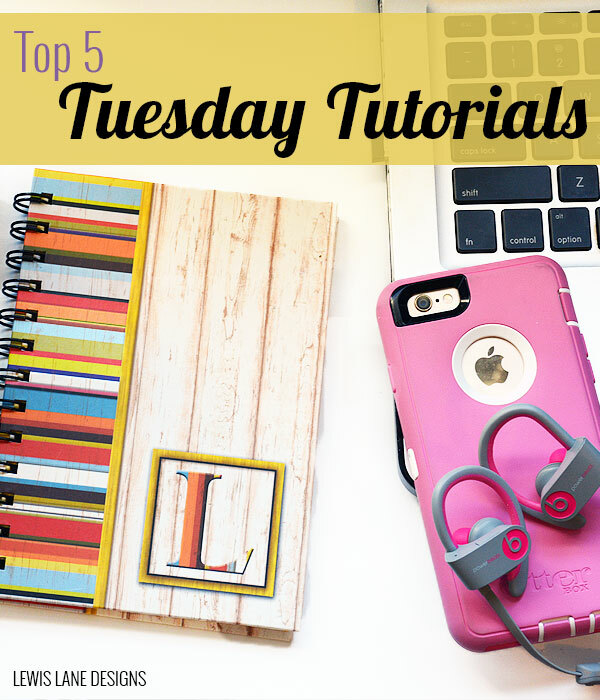 Ive pinned this post and added your blog to my Bloglovin’ feed. Thanks! Thanks! I’m pinning your post. I plan to add a signature line to my blog. Our blogging community would be blessed if you shared this at the Literacy Musing Mondays Linkup. 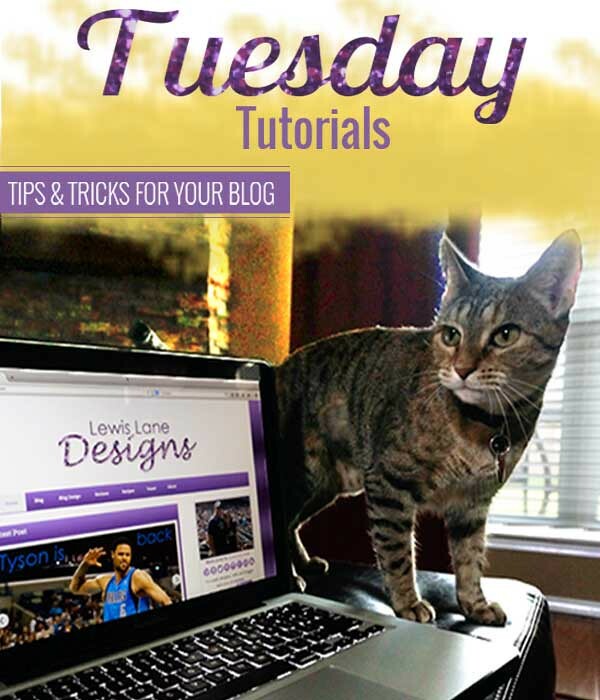 #LMMLinkup http://www.foreverjoyful.net/?p=988 We welcome blogging tips! Thank you so much 🙂 I did go visit your site, and added it. Super! Come back to our linkup often! These are all very great tips. I find all of these are crucial to a successful blog. Thank so much for linking up for the Let’s Be Friends Blog hop!